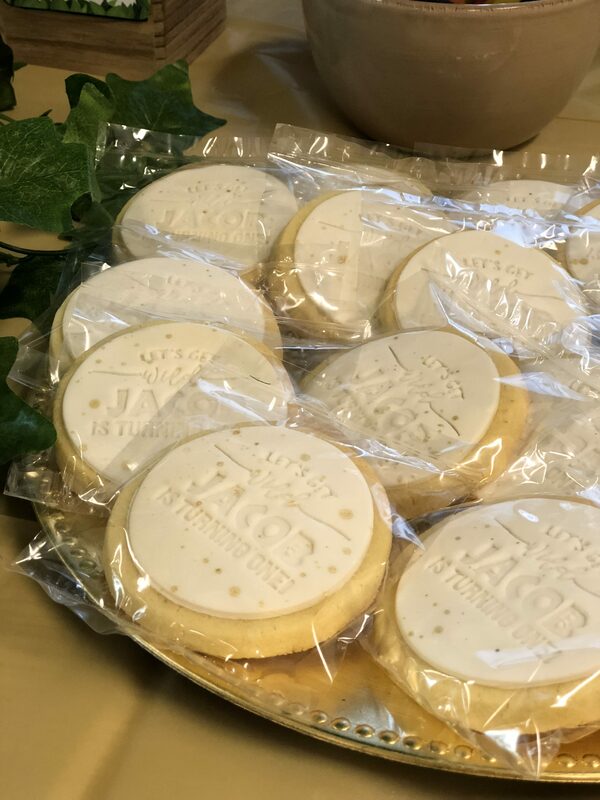 Jacob, my number three, is my last child, and having thrown big birthday bashes for my two daughters, I knew I wasn’t going to hold back in celebrating the last time I would ever host a first birthday party for one of my children. 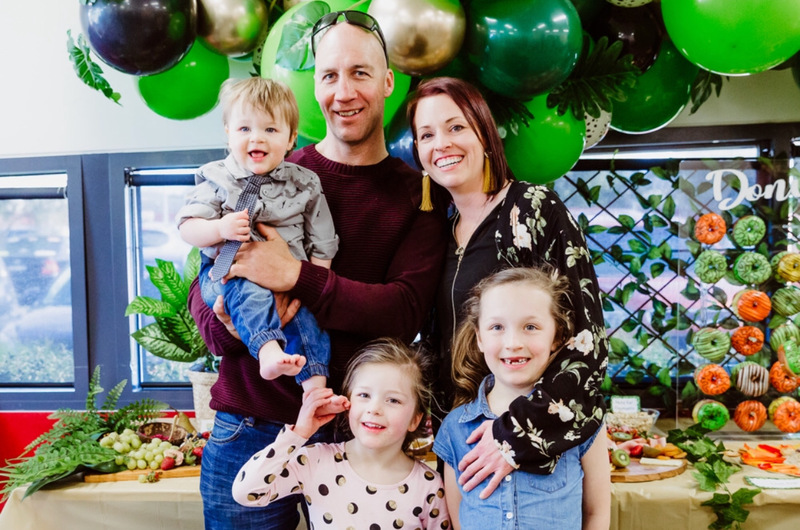 Having had a “pink/peppa pig” themed birthday for Annabelle, my first born, and a “rainbow” themed party for my 2nd daughter Penny, I was pretty excited to plan my boy’s shindig. Not that he had a clue what as going on, we all know first birthdays are for the parent’s to celebrate getting through the somewhat tough first year of their child’t life! Being that Jacob was born wild, (seriously this kid has fire in his eyes!) it was a given his party had to be a JUNGLE PARTY! Wild animals, jungle vines, safari food and wild grazing plates a plenty! 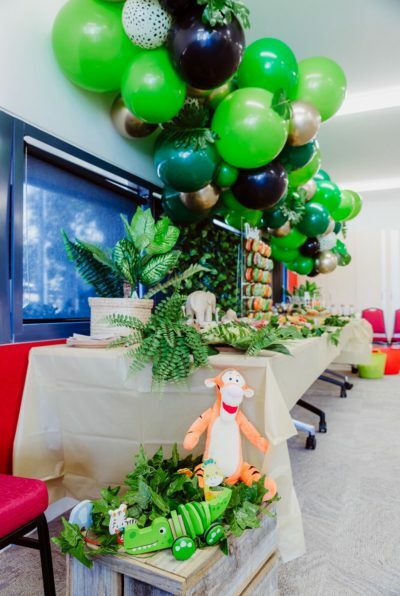 So, here’s the ins and outs of ‘Jacob’s Jungle’ themed first birthday party! Pinterest gives you a plethora of ideas to start with so before I did anything else I started a board and got the ball rolling that way. The next step once I pinned a few pics was to choose an invitation. That way I could base the colour scheme and decorations around it. Of course you could design your own but when you’re like me and one; don’t have much creative energy left when you have young kids and two; don’t know your way around design programs on your Mac because you never got around to learning how the bloody heck to use the thing, paying a few dollars for someone else’s design is the way to go! 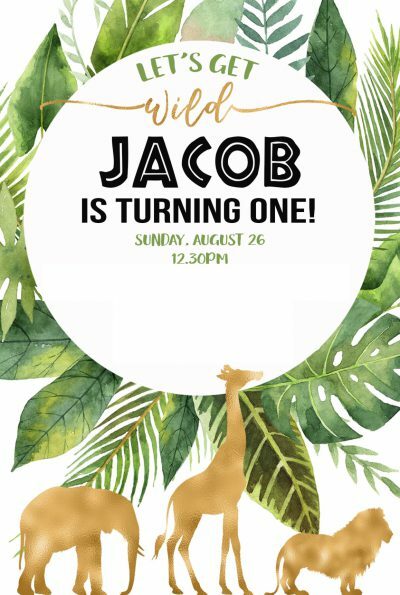 I chose a “Wild/Jungle” invitation from Etsy.com with a white background, green monstera leaves and three gold/orange jungle animals. I loved the font used and thought the whole thing looked super cool yet classy. 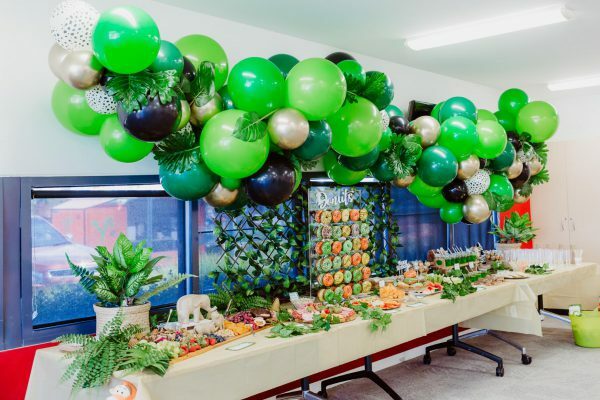 When it comes to far-out-brussel-sprout decorations you don’t need to look further than the Mornington Peninsula’s very own balloontastic extraordinaires, Pimp My Balloons. I have been waiting to host a party featuring the amazing handy work of Tam and Trev, so there was no question, I would have them at my (I mean Jacob’s!) party! 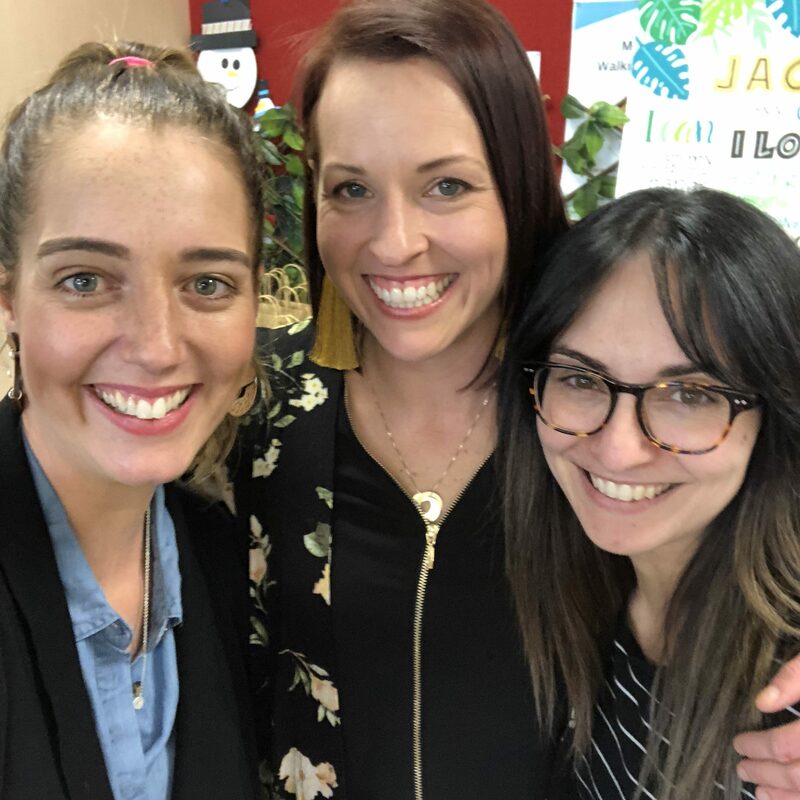 Lucky for me, this power couple are super clever cats so all I had to do was send them the invitation and let their creative juices blow my mind (pun intended!). They provided a 3m jungle balloon garland of magnificence which stole the show! I then simply decorated the tables with cheap vines and leaves I found from $2 shops as well as a few soft toys (jungle animals) I bought from Kmart for $5 or less each. I also decided to make jungle labels for the food table, a free template I downloaded online. 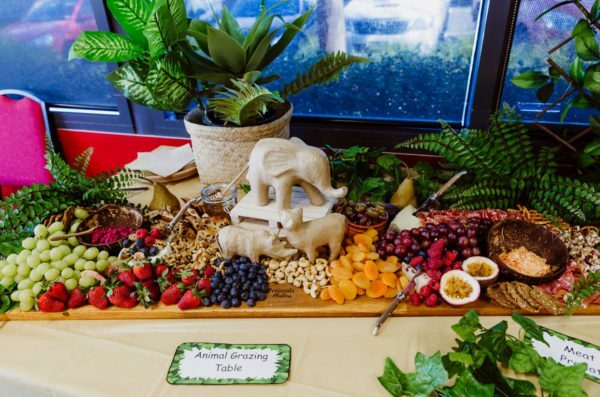 A jungle themed party wouldn’t be complete without some sort of grazing plate! Wild fruit, nuts, meat, cheeses on timber boards was what I envisioned. And having worked with Peninsula Platters before, I knew they would be able to bring my vision to light, and then some. Jacinta and her husband worked their magic and a turned a cuisine of antipasto, fresh exotic fruits, raw honey, fruit bread (the mouth watering list goes on and on) into a craftsmanship of culinary art. It was breathtakingly beautiful to say the least. Demolished soon, of course, and not so beautiful after we attacked it, but it tasted just as good as it looked and better! 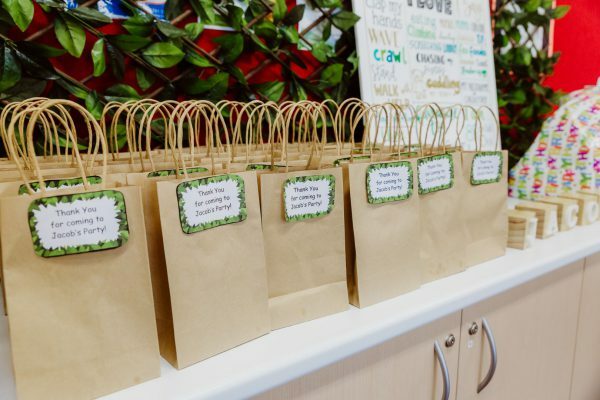 We also served sausage rolls and party pies for the carnivores, arancini balls for the herbivores, popcorn chicken for the crocs and some salt and pepper squid for the bears – all thanks to a trip to Costco! Highly recommend paying a visit to that glorious giant haven of over-sized, over packaged treasures before you have a party! 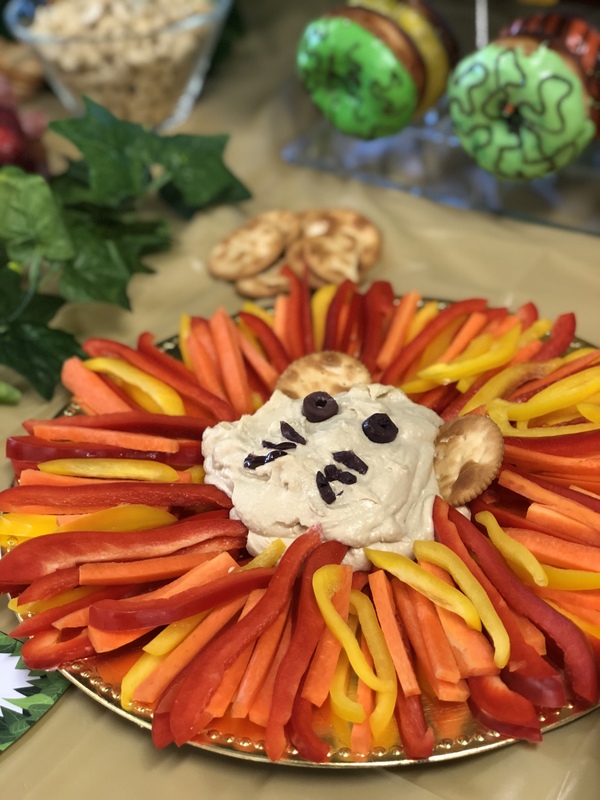 Friends and family also bought food plates which helped feed the animals, my sister even made an edible lion which had a mane made from capsicum and carrot and a face made from hommus dip! In the words of Homer Simpson, Mmmmmm DONUTS! 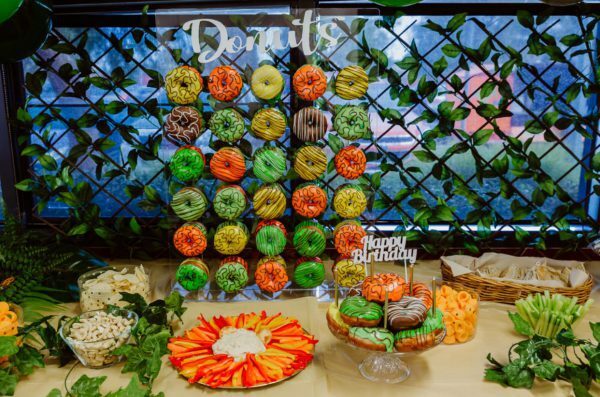 They are all the rage at the moment; donut cakes, donut walls, donut stacks, donuts, donuts, donuts everywhere! And No one does it better on the Mornington Peninsula than Rebel Donuts! 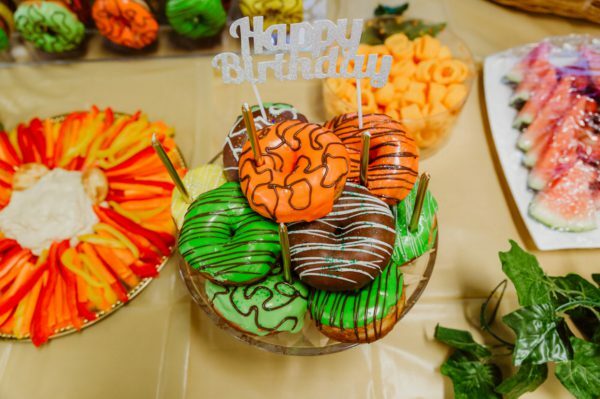 Hayley and Ben delivered the delicious donuts to the party, set them all up on the cake stand and wall and backed away quietly as the drooling hungry animals prowled for a closer look and taste! Rebel make all their donuts from scratch and fresh daily so as you can imagine, we didn’t get to take any home as they were all gone as soon as we sung happy birthday and Jacob blew out his candles!! 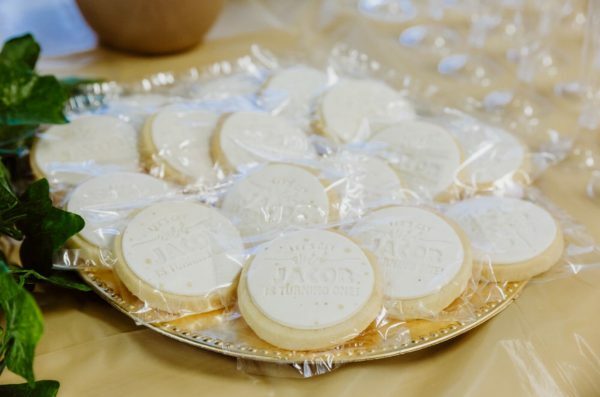 I’m a huge fan of personalised cookies as party favours for guests to take home. Peninsula Cookie House is the number one destination for cookies on the Peninsula and I was blown away when Tammy and her team designed cookies in the EXACT font and wording of Jacob’s invitation (so bloody impressive! ), our guests loved them and loved that they were individually wrapped, perfect to pop into their party bags to take home! 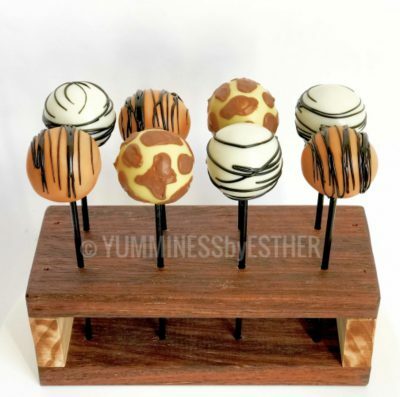 While I was perusing my new favourite site Pinterest, I also came across jungle themed cake pops! 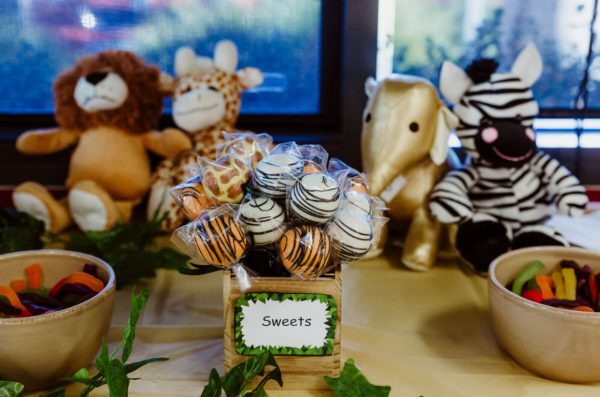 Yumminess By Esther came up with a gorgeous design to match Jacob’s Jungle theme but these weren’t just any old jungle themed cake pops! These were TIM TAM flavoured cake pops! OMG! Divine! We also made “lolly” bags which contained very little lollies (sorry kids! 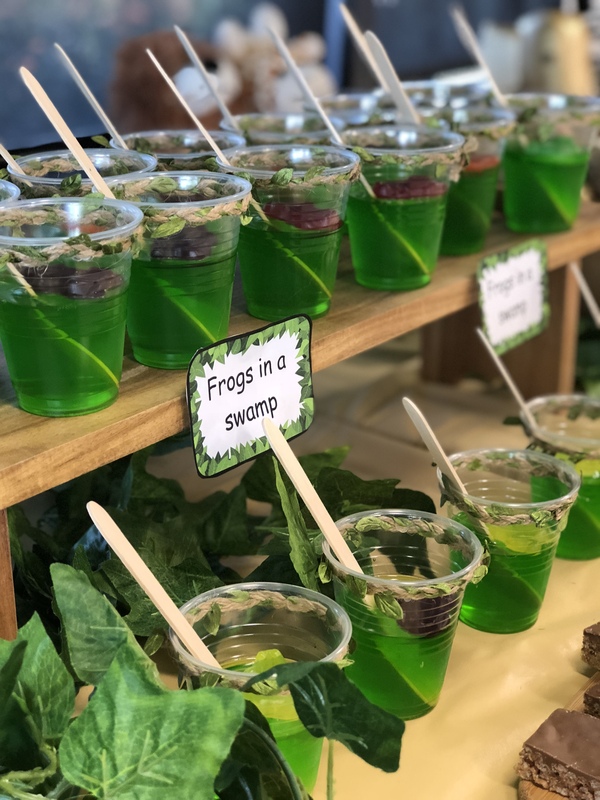 ); an animal figurine, a lolly frog, a freddo frog, a snake, some monkey biscuits and some jungle stickers so it was easy for our guests to pop in the cookies and cake pops as extra treats to take home! With 35+ kids coming, there was never a moment where we wanted to have the party at home (more than six kids at my house is called a NOPE!) and therefore we decided early on to book a hall with an outdoor area. The space outside was quite big and although I only found on THE DAY OF THE PARTY that the playground had been taken out for refurbishment since the last time we had seen it (don’t ask! ), we were soooooo lucky Mornington Jumping Castles came to our rescue! Matty was amazing (and on a Sunday too!) and provided a jumping castle ASAP! He even offered to provide us with sumo suits! 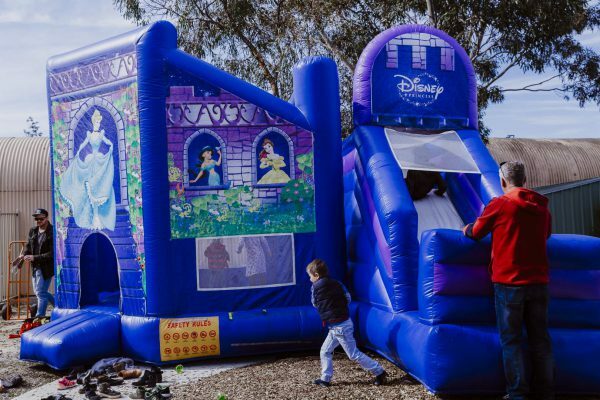 We opted just for the jumping castle which was a life saver and the kids absolutely loved it! Special personalised gifts for your little one are things which can be kept forever but they can also double as decorations at the party! 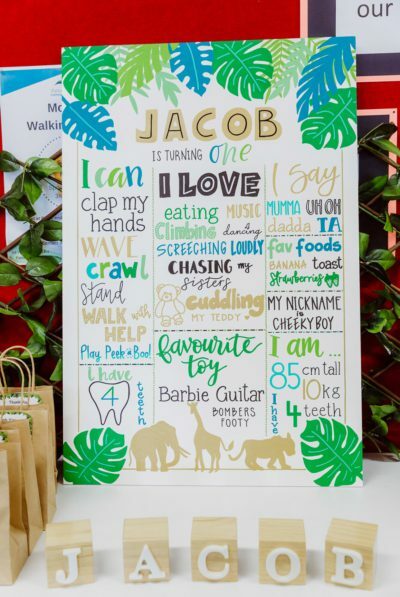 Jacob’s STUNNING hand painted milestone board came from Letters From A to Z.
Alison hand painted this beautiful timber board which was also designed around the invitation colours and theme. I was so unbelievably humbled when I first laid eyes on the finished product that I nearly started crying! What an incredible gift, which now sits in his bedroom on display. 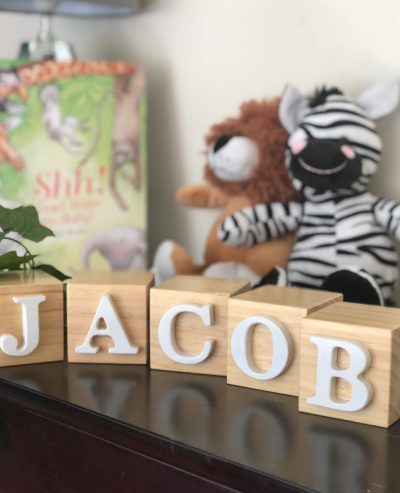 Another adorable birthday gift Jacob received which we used as a decoration at his party was some name blocks! Natural timber with white letters, Gifts by Cassie sent these express post all the way from Perth to make sure they arrived in time for his big day! Thank you so much Cassie! Last but by far not in the least, we had a lovely photographer there to capture Jacob’s special day. Nicole from Nicole Pas Photography was quietly and gracefully sneaking around snapping precious natural moments which we will forever be able to look back on. Nicole was such a gorgeous soul and so easy to work with, she took just the right “non-posed” shots we were hoping for. The best bit though? We didn’t have to think about it! Having a photographer at your party means you don’t have to have your phone glued to your hand (like every other day… ) trying to take pics of every single amazing thing that happens. You can be in the moment, which for me, is something I rarely get to do these days. 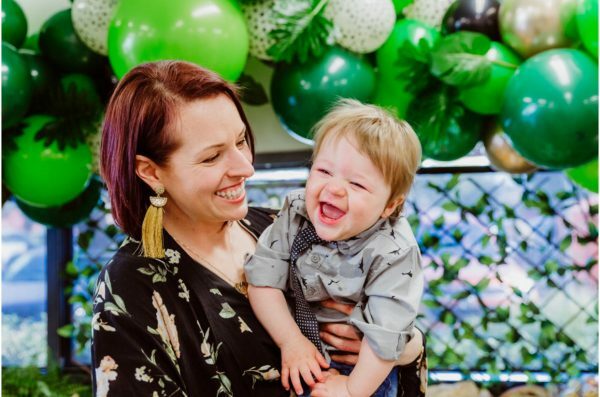 Mama loves to share was gifted the above products and services in collaboration for Jacob’s first birthday. All opinions expressed in this article are our own, images by Nicole Pas Photography and Helen. Thank you to everyone involved – we are so grateful.